Looking to balance mind and body? Ready for the next level of MASTERY in your life? 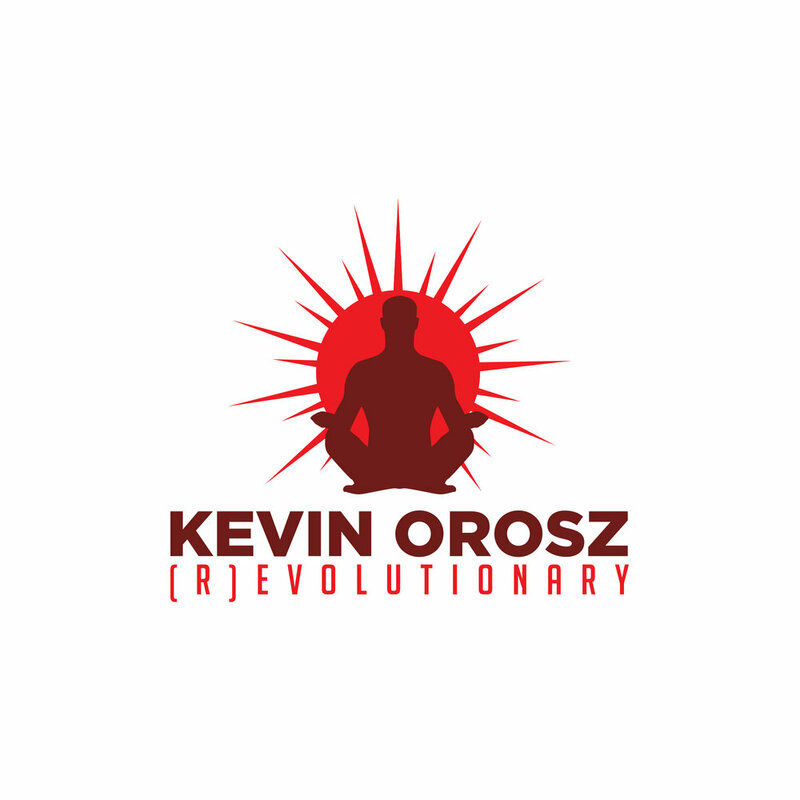 Kevin coaches clients in the weaponization and actualization of their intuition. Developing their spiritual abilities and senses through practical personal-development techniques and mindset hacks. People come to him to have radical accountability and wellness applied to their life in the vein of lifestyle science AND mysticism. The “conscious community” and “spiritual world” may seem archaic, silly, unscientific, or even absurd from a Westerner’s perspective looking in – however with the synergy of Eastern wisdom and current psychology & neuroscience – there is a balance. Kevin is that bridge. Allow him to be your guide in a 4-week program designed to locate your blocks, reveal the doorway, and access the key(s) to unlocking your magical potential. Do you seek an elevated sense of Purpose in life? Are you aware of your gifts?? Have you had trouble maintaining meaningful intimate relationships? Are you seeking to embody a BALANCED, POSITIVE, & CREATIVE Masculine Energy?? Are money-blocks still present in your lifestyle and business? Are you creatively fulfilled?? This program is geared towards (r)evolutionary individuals seeking to make a QUANTUM change in their reality. Coaching with Kevin is custom designed for each client to augment their strengths and bolster their weaknesses.